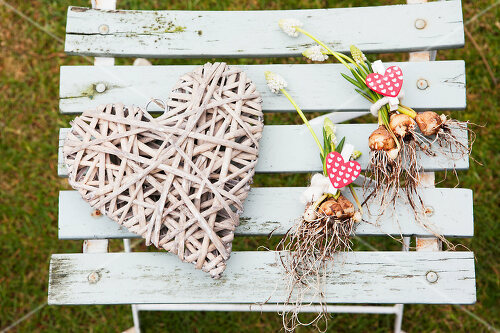 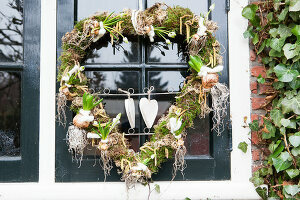 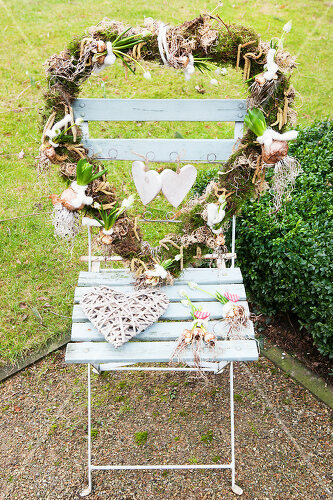 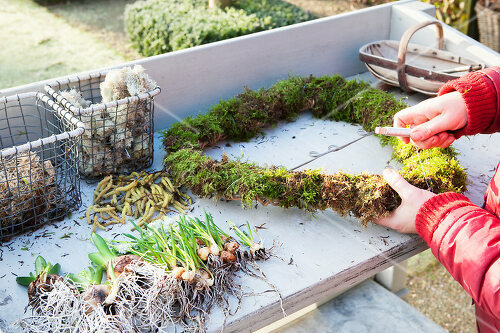 Nothing says "I love you" better than a heart-shaped wreath full of early spring plants. 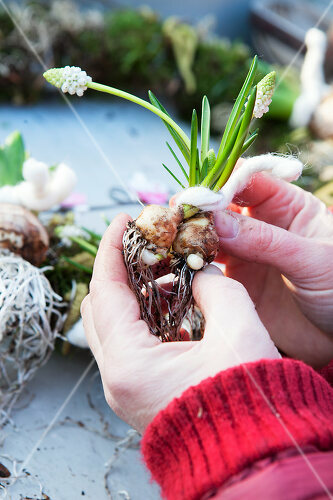 This D-I-Y project is lovely to look at and easy to make. 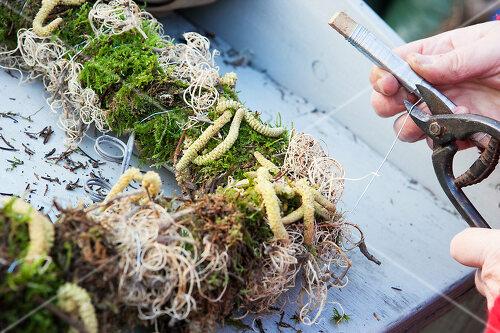 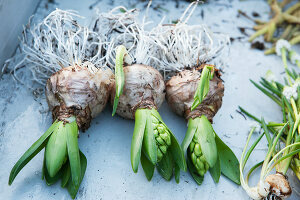 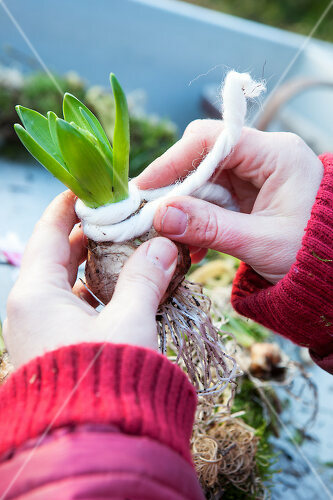 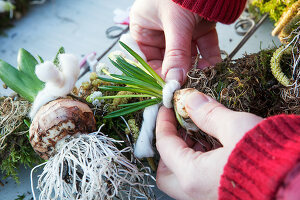 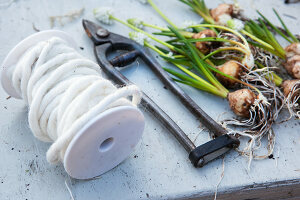 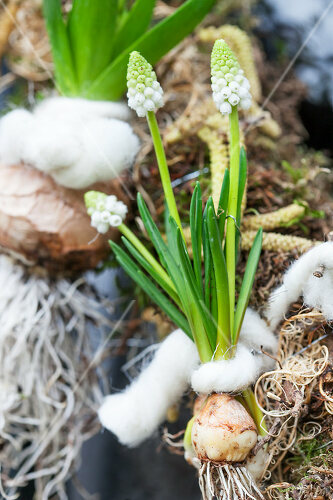 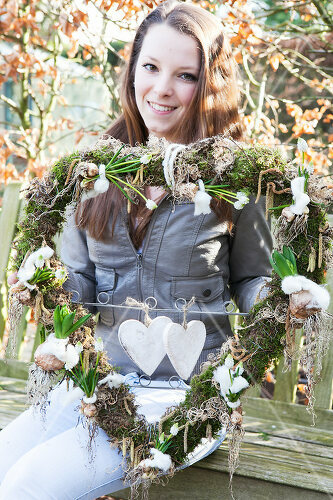 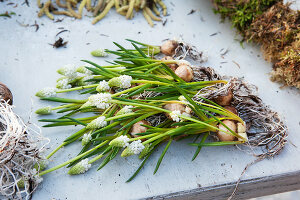 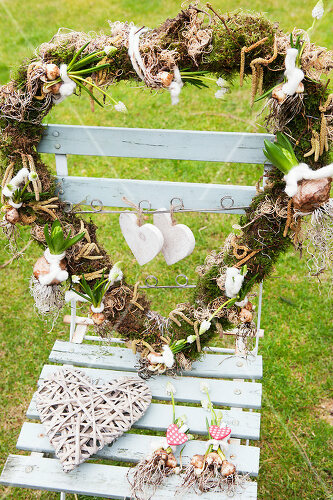 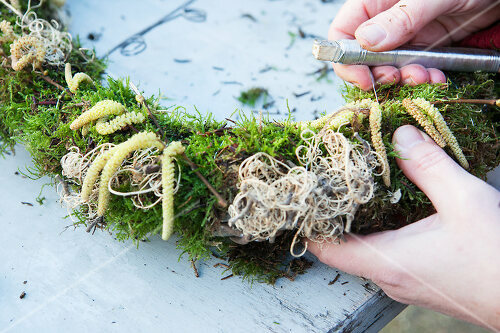 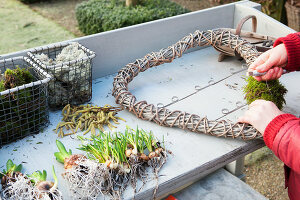 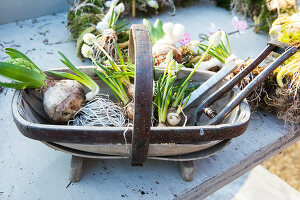 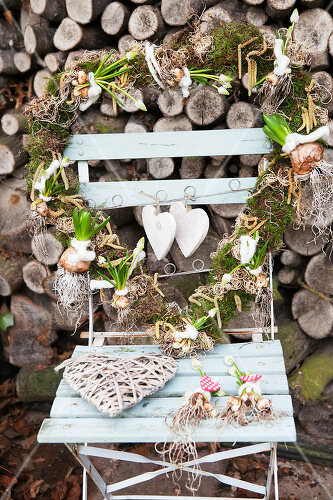 You can start with a ready-made willow wreath or make one yourself and decorate it with moss and early spring bulbs.